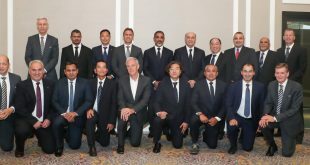 Eighth AFC Coach Education Panel Meeting concludes! 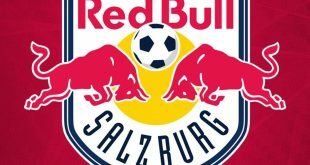 FIFA’s Ethics Committee sanctions Jose Maria Marin of Brazil! 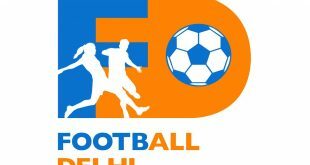 Football Delhi to hold trials for Delhi Sub-Junior Girls’ team! 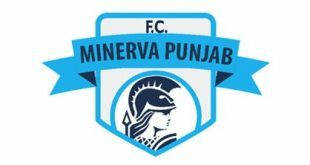 Eight Minerva Punjab FC boys called-up for India U-19 trials! 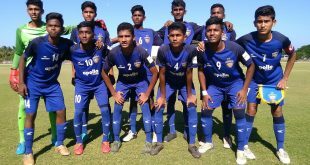 Chennaiyin FC U-15s and FC Madras U-15s play out intense goalless draw! 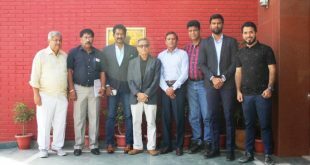 AIFF Technical Committee meets in Football House in Delhi! 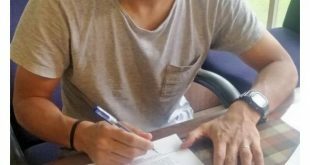 I-League champions Chennai City FC sign Katsumi Yusa!